Trading routes like this one traversed very long distances in this Third Wave of Civilization. 2. In what ways did commercial exchange foster other changes? 3. What lay behind the emergence of Silk Road commerce, and what kept it going for so many centuries? 4. What made silk such a highly desired commodity across Eurasia? 5. What was the role of Swahili civilization in the world of Indian Ocean commerce? 2. 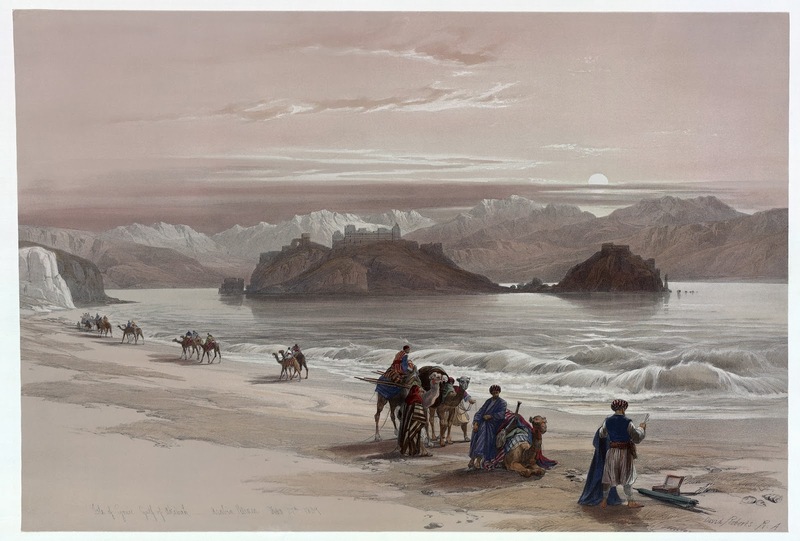 Notes, Discussion, Video: Introduction to Unit 3 "Age of Connections" and Chapter 8 "Commerce (Silk, Sand, Sea Roads)"
To prepare for class tomorrow & on Wed/Thu, read the documents on pages 359-366 - Document 8.2: A European Christian in China: The Travels of Marco Polo, 1299 by Marco Polo -and- Document 8.3 An Arab Muslim in West Africa: Travels in Asia and Africa, 1354 by Ibn Battuta. Merchants, Commerce, Trade, and $. 3. What were the major economic, social, and cultural consequences of Silk Road commerce? 4. What accounted for the spread of Buddhism along the Silk Roads? 5. What was the impact of disease along the Silk Roads? 6. How did the operation of the Indian Ocean trading network differ from that of the Silk Roads? 1. Do Now Question: Pick up the document study from Chapter 8: Polo & Battuta Read Polo Doc. 8.2 "A"
2. Document Study & Cooperative Group Discussion: Students will sit in groups of 4-5 and cooperatively discuss Marco Polo's Travels (Doc 8.2 A). After small group discussion, the class will walk through the discussion questions and also examine larger issues. Pre-Columbian Trade in the Americas was more like a "Web" rather than the strong roads of Afro-Eurasian trade. 2. What changes did trans-Saharan trade bring to West Africa? 1. Do Now Question: Use the document study from Chapter 8: Polo & Battuta Read Battuta Doc. 8.2 "B"
2. Document Study & Cooperative Group Discussion: Students will sit in groups of 4-5 and cooperatively discuss Ibn Battuta's Travels (Doc 8.2 A). After small group discussion, the class will walk through the discussion questions and also examine larger issues. 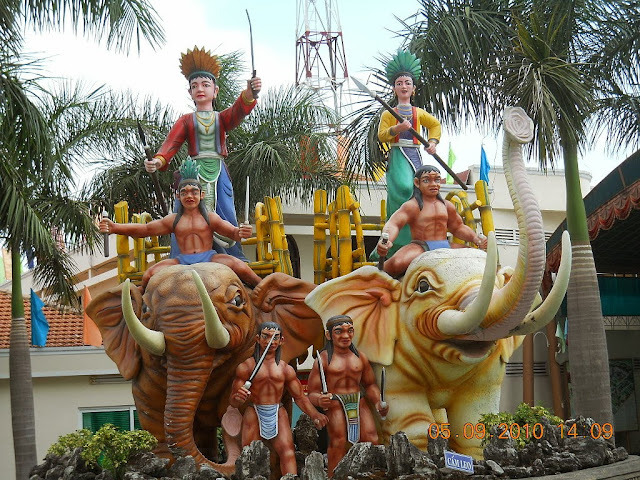 The Trung Sisters of Vietnam! 1. Why did the Eastern Hemisphere develop long-distance trade more extensively than did the societies of the Western Hemisphere? 3. In what ways did networks of interaction in the Western Hemisphere differ from those in the Eastern Hemisphere? 1. Do Now Question: How did trade and commerce differ in The Americas compared to Eurasia during the Age of Accelerated Connections? 3. Multiple Choice Question strategies - using questions from Chapter 8. 4. Quick look ahead to Chapter 9 China & The World, "East Asian Connections." How to WHAP the DBQ!